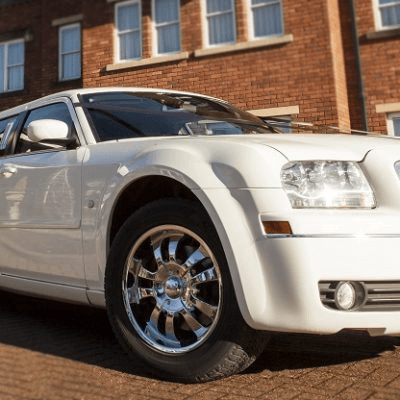 Are you looking to hire a Limo in Runcorn? Hire from LimosNorthwest today! We are the leading limousine hire company in the Runcorn area, and have been in the business long enough to know what it takes to provide the perfect transport solution for any event or celebration. 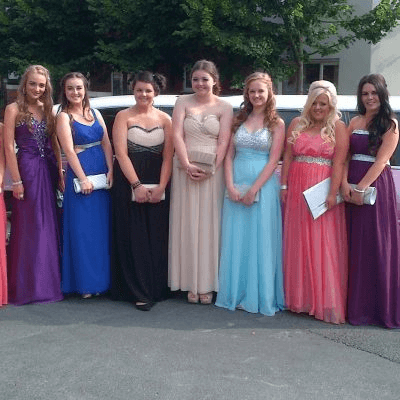 Our limo hire Runcorn services are affordable, friendly and professional and we have a huge fleet of beautiful limos to suit any taste and occasion. 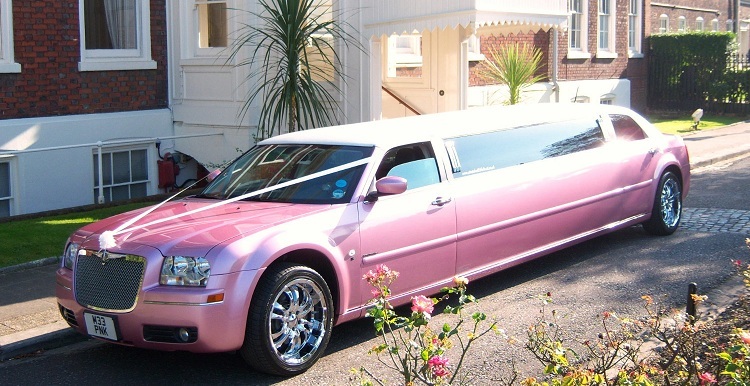 People think of limousines as wedding and hen night transport, but did you know kids love them to? We specialise in wedding transport, of course, but also at providing fun children’s cruises where we take the children on a ride around town for an hour or so to give you time to get ready for a party or even to let them have an extra party on the way to a party venue, a cinema, etc.. Our most popular and affordable choice is hiring one of our stretch limos. These classic vehicles can seat up to 8 people and come in a range of colours. They are all beautifully done up inside and out and include all the extras you’d expect from a classic limousine experience: a wet bar, TV, stereo system and atmospheric lighting (great for all those photo ops!). 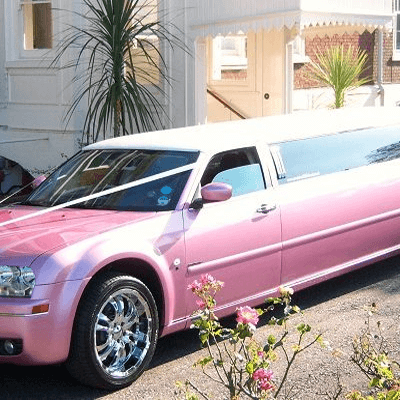 Limo Hire Runcorn from Limos North West offers you a stunning range of stretched limousines available to hire for any occasion in the Runcorn areas. 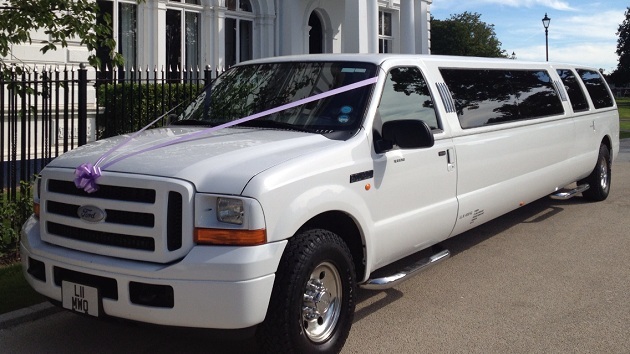 What ever your occasion we will have a package available to suit your Limo hire needs. Runcorn being a large part of the Cheshire area is surrounded by major towns and cities that have lots of things to offer both in the day and at night. Our service will pick you up from your area of Runcorn and take you to your chosen destination and return you home later if required. We have found that Limo Hire in Runcorn for Wedding packages is one of our most popular occasions. We have a Local office situated about 2 miles from the Runcorn Bridge which allows us to offer wedding car deals for the Runcorn areas at very competitive rates. Church Weddings or Registry office weddings we can offer a Wedding Hire Limousine in Runcorn to suit your exact requirements. These services are only a small part of many reasons why people wish to use a Limousine service in the Runcorn area, no matter what your reason Limousine hire in Runcorn can be used for anything you can think of. Our services can be arranged to meet your requirements to make your limousine experience with us perfect in every way. 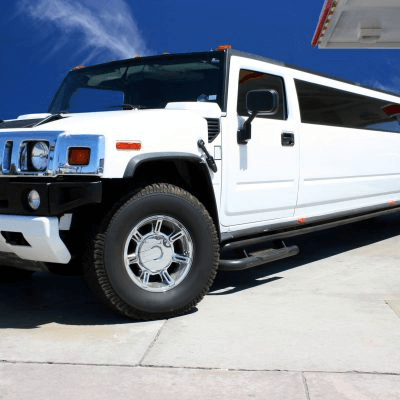 We have various limos available for hire in Runcorn, our local office has stretched limousines ranging from 8 seat Stretch limos, Huge 13 Seat 4×4 Jeep Limos and to 16 seat Hummer limos. All our Limousines range from Classy for weddings & older generation parties to BIG and BOLD Limos for the big night out. What ever Party you are having we will always offer you the right limo hire to suit your occasion.